Cool new stuff is brewing! 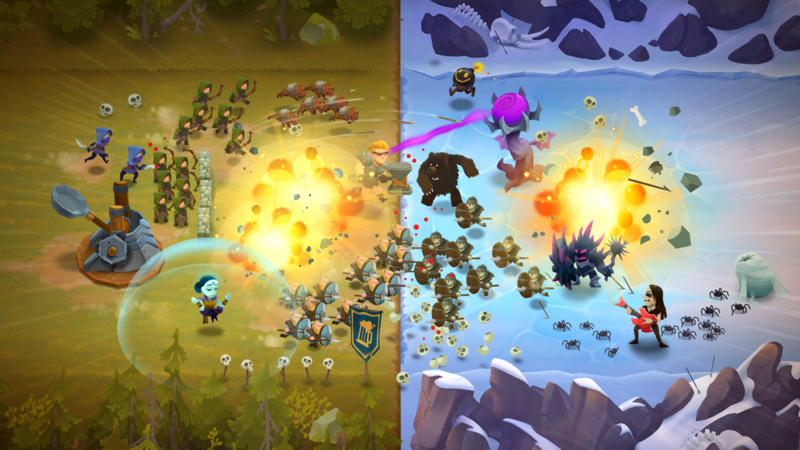 We are currently working on new mid-core F2P games in small, independent teams. More info coming soon! 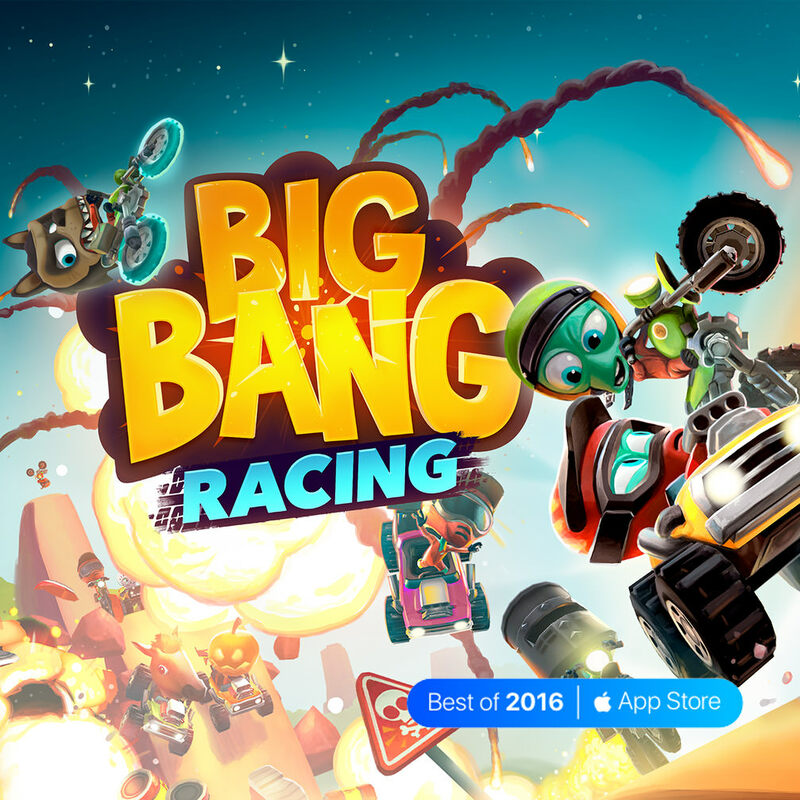 Big Bang Racing is a mobile racing game, where all 7 million levels are created by the players. 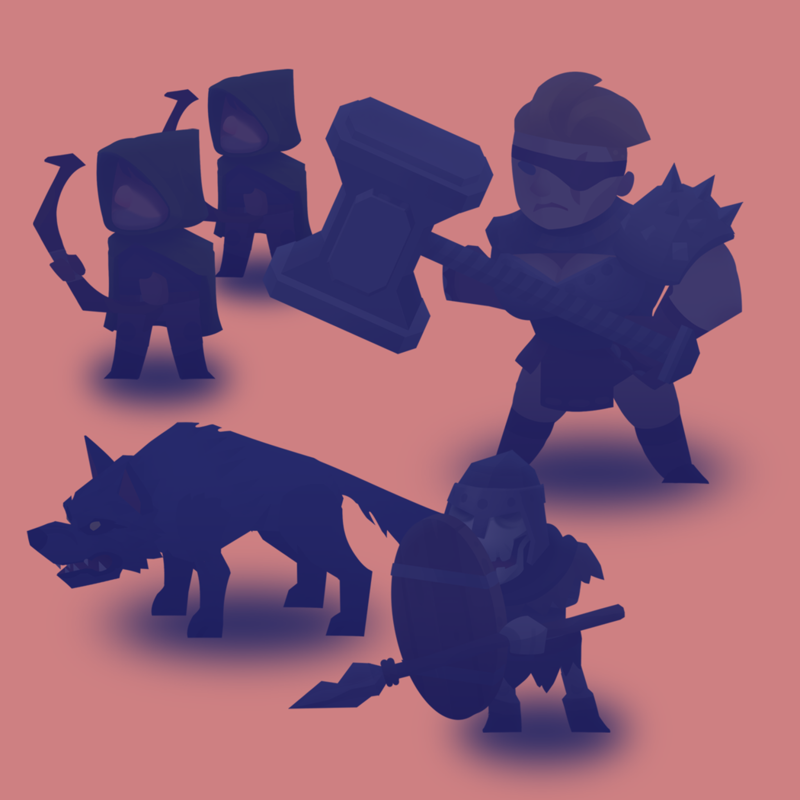 Create and share your own levels, and race to the top and win glorious prizes!